Before it was fashionable, Catskill Craftsmen began a process of reducing waste and conserving energy. 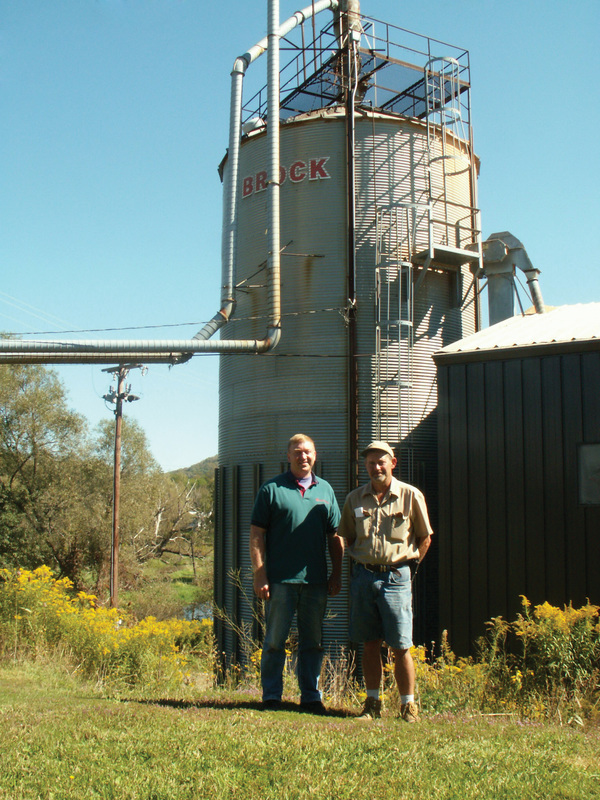 In 1994, Catskill Craftsmen built a Wood Pellet Mill on site that processes all wood waste from manufacturing and converts it to wood pellets – a great, low ash, low emission alternative fuel to heating oil. Producing up to nine tons of wood pellets a day has effectively reduced the wood waste coming out of Catskill’s manufacturing facilities to zero, while supplying Catskill Craftsmen’s employees and neighbors with an excellent heating alternative made from a renewable resource. Teaming up with the Watershed Agricultural Council in 1997, Catskill Craftsmen put its facilities through a thorough retooling, including installation of a plant-wide air recirculation system which keeps the warm air in the plant during the long harsh winters of the north eastern US, thus reducing the amount of energy needed to heat the plant. Catskill Craftsmen also works with the local energy supplier and participates in peak usage shutdowns to reduce regional grid strain, and assists in keeping energy affordable and in plentiful supply for our neighbors within the community. For more information about Catskill’s ‘green efforts’ visit www.greencatskill.com. The NYC Watershed was completed in 1927 and is the nation's largest unfiltered water supply. About 90 percent of New York's Water supply comes from the 1,600 square miles of the Catskill/Delaware watershed. Our water is of such high quality that 1.3 billion gallons of unfiltered water will supply residents in New York City, Westchester, Orange, Putnam and Ulster counties. Supporting efforts to keep this water clean while providing high-quality wood products is a responsibility Catskill Craftsmen takes seriously.